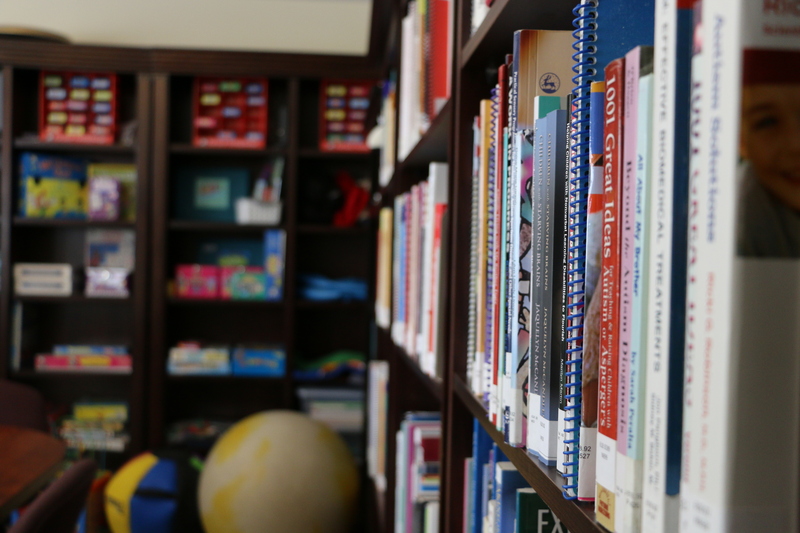 The Barbara J. Hopkins Library offers a wide variety of resources related to Autism Spectrum Disorder. 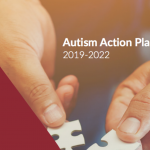 Extensive literature is available including curriculum, behaviour strategies, research, diet, sensory processing, and co-occurring diagnoses, including materials published by authors with ASD. The collection also includes many children’s books and videos about having autism, or having a family member or friend with autism. In addition to borrowing print materials, the library offers DVD collections, games, and special equipment related to sensory or learning needs, as well as technological devices for trial and learning purposes. Although the library is housed at the Elaine Dobbin Centre for Autism in St. John’s, materials can be accessed 24 hours a day across the province via the library’s online catalogue and mailing service. ASNL Offices in Clarenville, Grand Falls-Windsor and Corner Brook also have a variety of resources available.